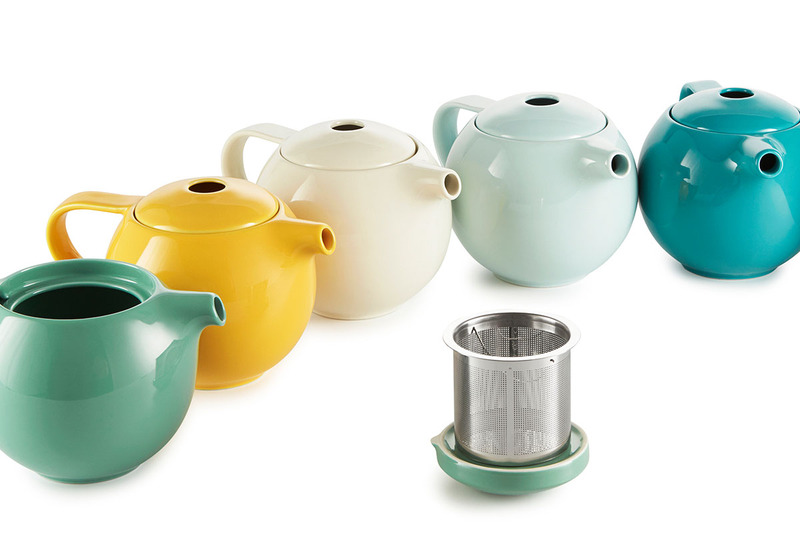 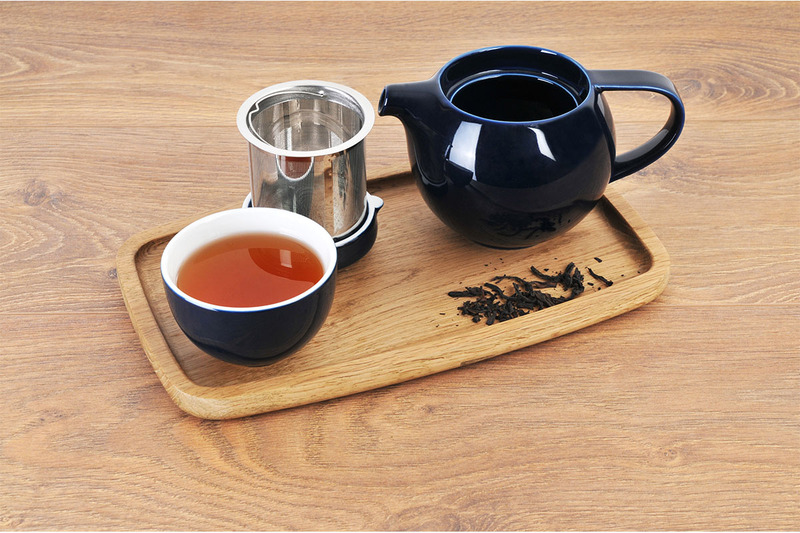 The concept of the ProTea range is to work in harmony with the tea brewing process. 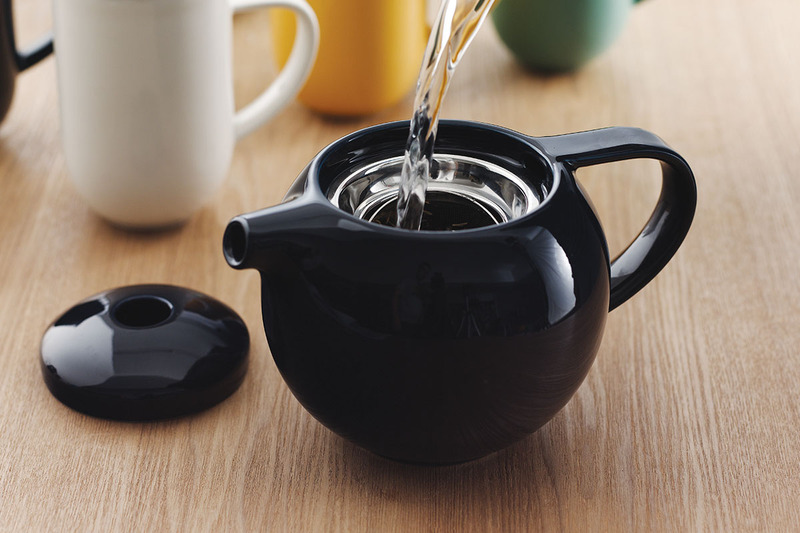 Designed by award-winning product designer, Simon Stevens, ProTea is a sleek, spherical form that is beautiful to look at, but also aids in the brewing process by allowing water to circulate unhindered inside. 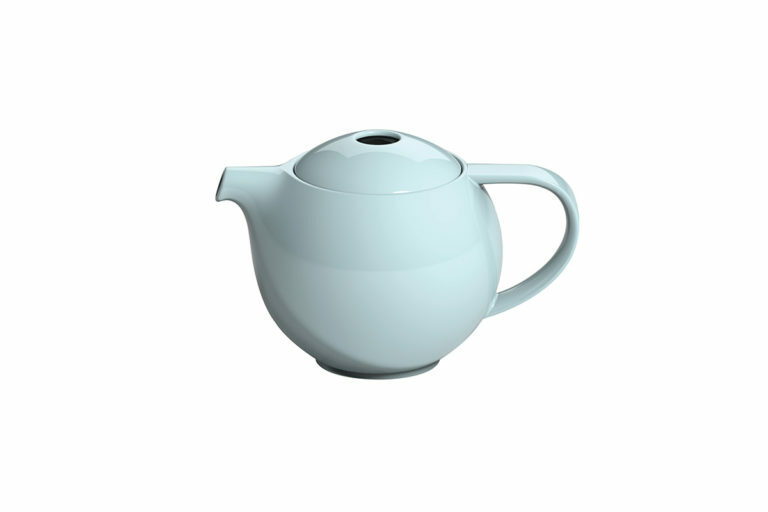 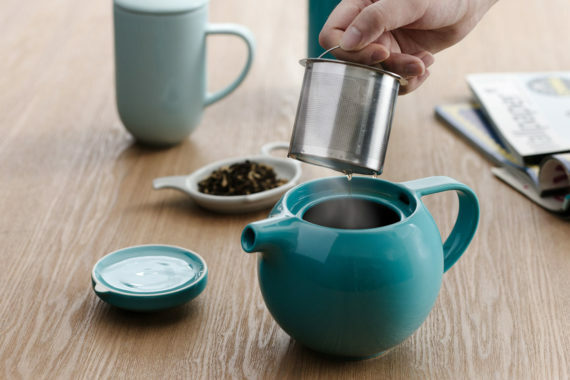 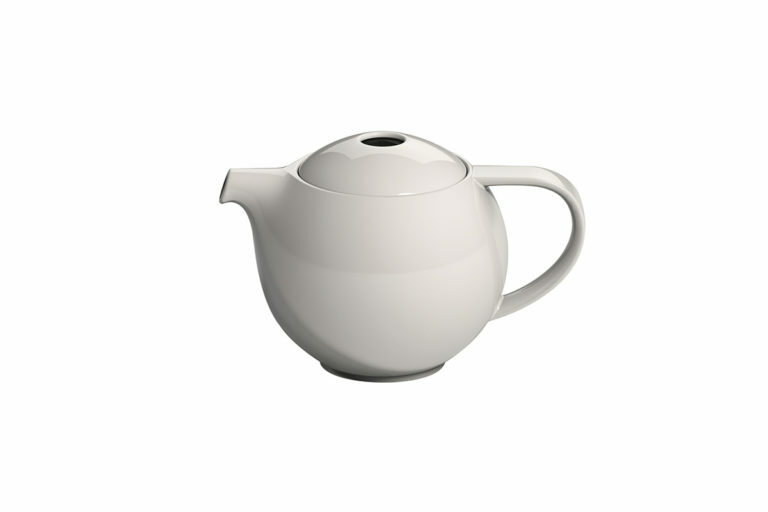 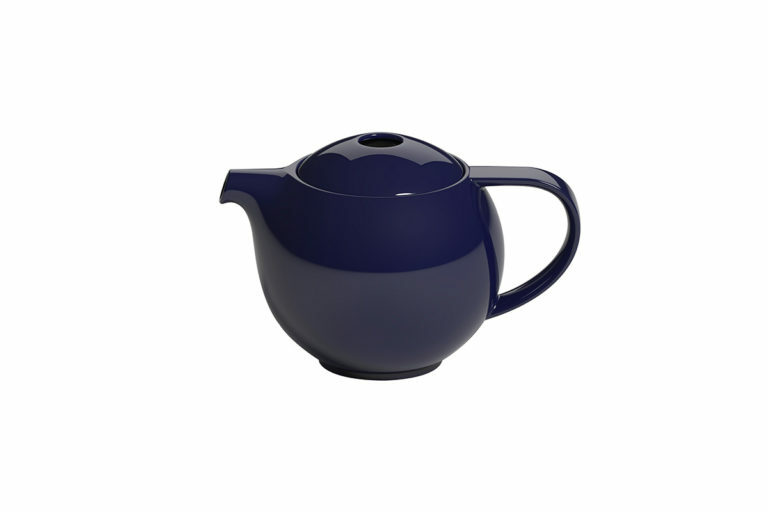 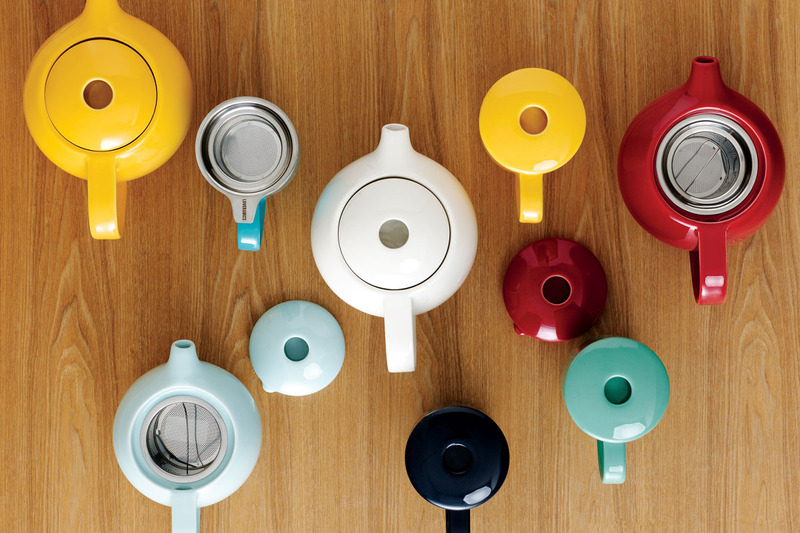 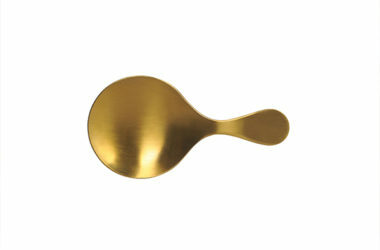 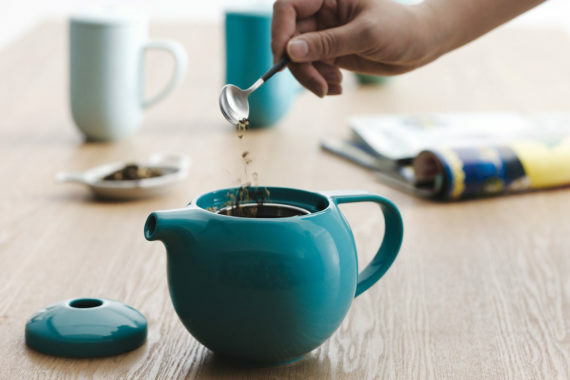 The spout has been thoughtfully designed; its tapers as it extends from the body to give a controlled flow of tea when pouring with a non-drip feature at the tip. 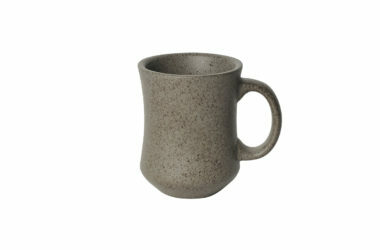 The handles are of generous and ergonomic design resulting in a comfortable fit for any hand. 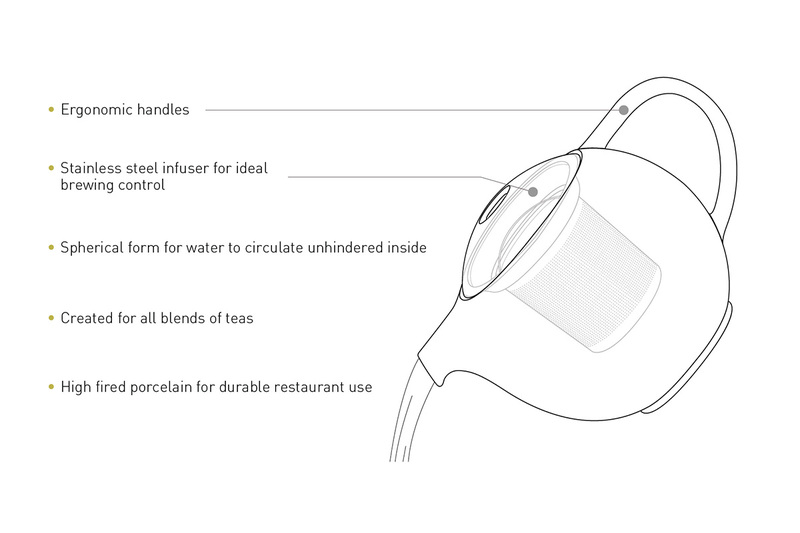 Each piece includes a wide, stainless steel filter to assist with brew control, as well as a handle to help remove the filter once the brewing process is complete.